We won an exciting game against team from Szombathely at the 20th round of OTP Bank League. 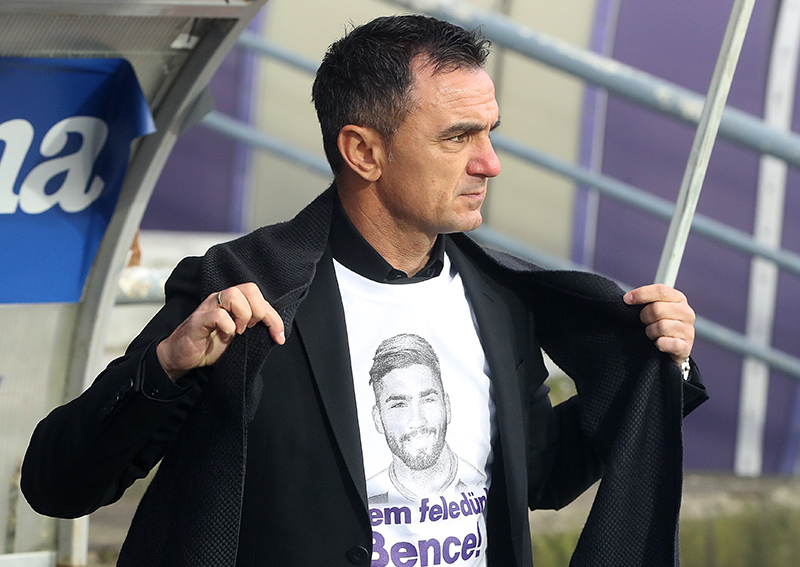 Vignjevic Nebojsa head coach evaluated the match after the 90 minutes: “It was a great victory for us, I congratulate to the boys. We knew that it will be difficult against Haladás, because it is a very disciplined team, which enables only few chances to the opponents. After Bence Lázár tragical death, the emotional roller-coaster in the past days, all of my players went to the pitch with the aim to win this match today. They sent a message to Bence with this victory, they will never forget him, and he will stay with them forever”. 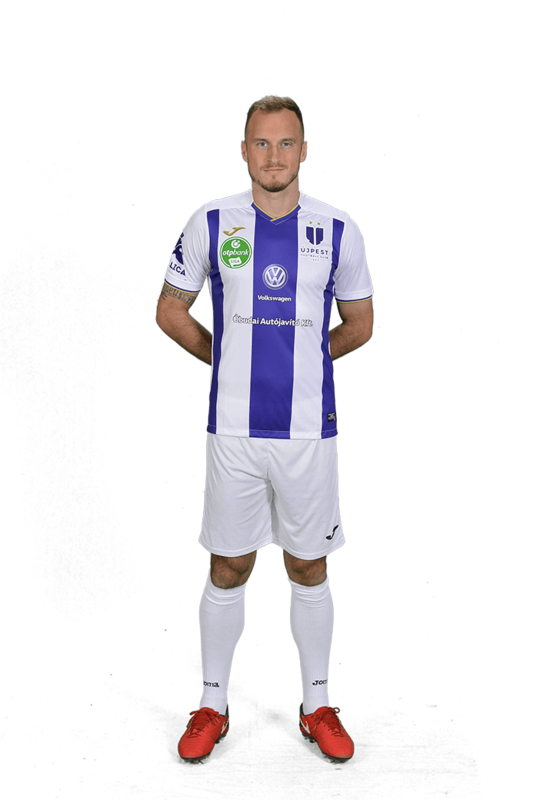 Our purple-white sons will play next time at 18.00 o’clock on Tuesday to play our postponed first Hungarian Cup game against Paksi FC. Meet on 27th of February at Szusza Ferenc Stadium.